Following the VIP reception, attendees partook in the program hosted by comedian, Ron Baker Jr., which featured statements from additional supporters of the UNCF. Guest speakers included, Kim McCullough, Director of External Affairs at AT&T, Senator Kwame Raoul, Barbara Lumpkin, Deputy CEO for External Affairs and Partnerships at Chicago Public Schools, and many more who expressed their thoughts on the importance of an education all the while, singing praises to the attendees for their support to the cause. Included in the evening was a silent auction which offered an “AMAZING Chicago Experience!” Biddings took place for an exclusive Chicago Bulls Package, a Cubs Package, and a Spa Package which helped to raise funds for over $1,100. 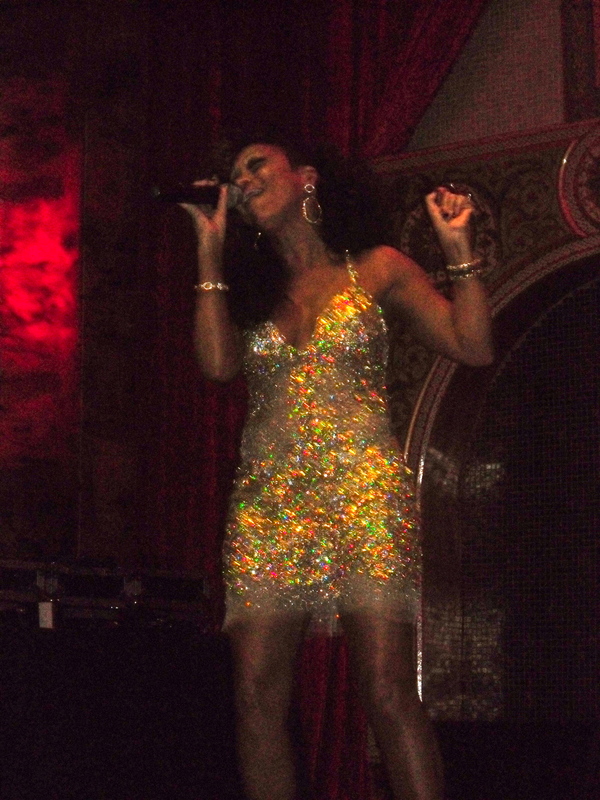 After all the excitement, the moment many attendees wanted for… to be serenaded by the R&B songstress, Chante’ Moore. Gracing the crowd with her top hits including “Love’s Taken Over” and “Chante’s Got a Man,” the R&B songstress even took some request so the crowd can bring the Chicago culture of Steppin’ to the beat! 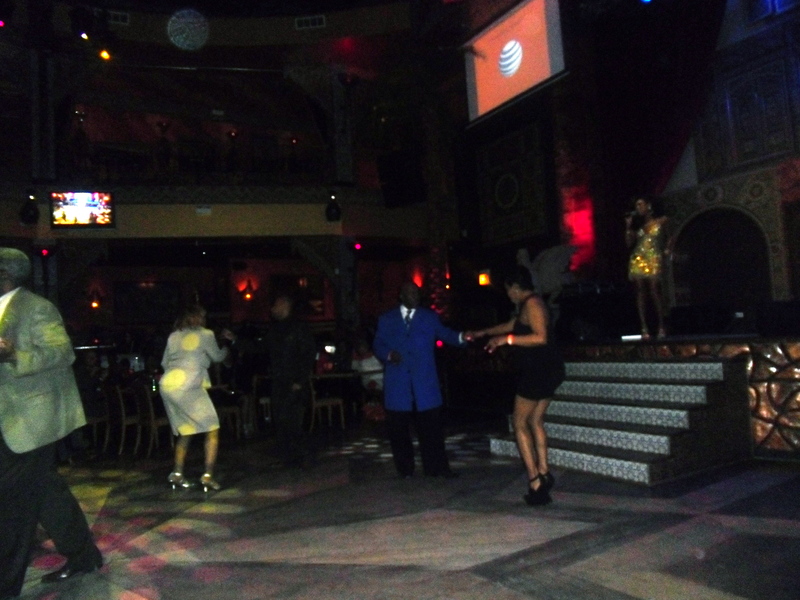 Concluding the evening, the attendees had a chance to network amongst each other and dance with beats from Chicago’s own, DJ Vince Adams mixing it up for the crowd to groove through the night! 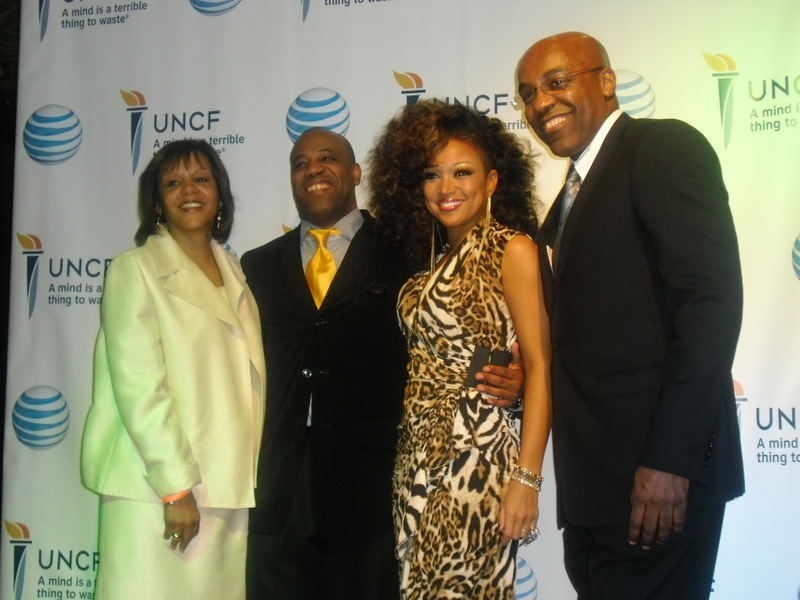 It was an evening with love taken over to support UNCF’s mission to give deserving students a chance to aim for the stars! 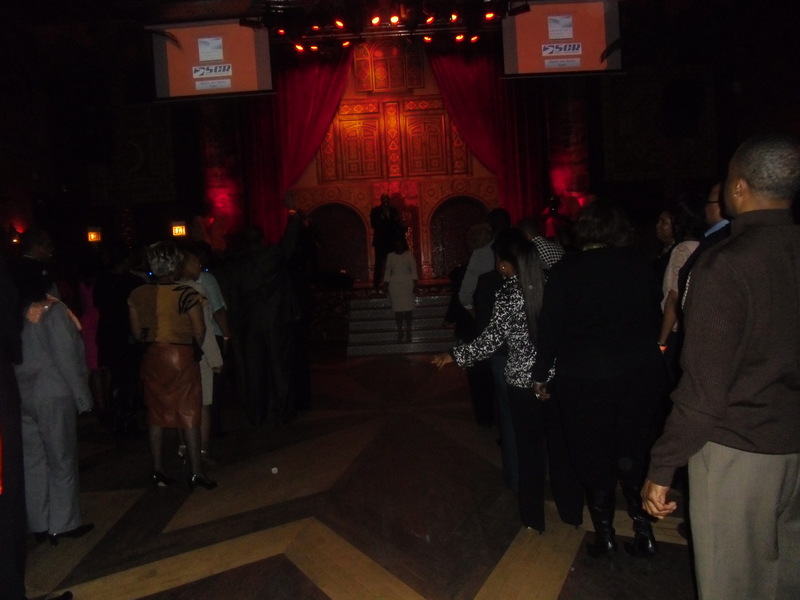 Posted on March 31, 2013, in Chicago, Education, Empowerment and tagged adventures of all that jazz, Al Hambra Palace, Barbara Lumpkin, Chante’ Moore, Chicago, DJ Vince Adams, empowerment, entertainment, Kim McCullough, Ron Baker Jr, Senator Kwame Raoul, UNCF. Bookmark the permalink. 1 Comment.